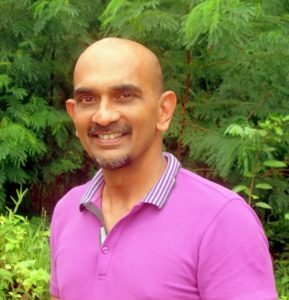 Dr Shah is the Chief Executive Officer of Nature Seychelles which manages Cousin island Special Reserve, recently recognized as “one of the world’s great conservation success stories”. He was a founding Board Member of WIOMSA and a WIOMSA President from 2009 to 2013. He has contributed extensively to the development of WIOMSA activities and programmes such as WIO-COMPAS and the WIOMSA Magazine. He was the long-time Chair of the Programme Committee of MASMA. Nirmal initiated the Nature Seychelles’ Reef Rescuers project whose spin-offs are numerous and widespread, extending to private and public partnerships for the rehabilitation of a coral reef – Lemuria Constance Resort’s Coral Garden to Magpie Robin’s conservation projects in several of the inner granitic islands of Seychelles. These projects have also allowed for capacity building in research and conservation; providing training opportunities for over a 100 young scientists in reef restoration, marine turtle research, bird research, island conservation, and many other areas of coastal and marine science. Dr. Magnus Ngoile is no stranger to WIOMSA having been central to the establishment of the association. He was the Association’s founding member, first President/Chairman and served on the WIOMSA Board of Trustees for several years. In 1999, he won the prestigious Pew Marine Conservation Award that he used to promote community based marine and coastal management in Kilwa District, Tanzania. 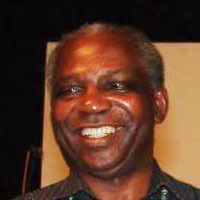 He has served in various capacities in marine conservation at national, regional and global levels, including: the Director of the Institute of Marine Sciences of the University of Dar es Salaam; the Coordinator of the IUCN Global Marine and Coastal Programme; the Director General of the Tanzania National Environment Management Council; and the Team Leader for the EEZ Governance Facilitation Team for the Marine and Coastal Management Environment (MACEMP) and the Policy and Governance Coordinator, UNDP/GEF Agulhas Somali Currents Large Marine Ecosystems (ASCLME). He has extensive experience in policy, governance and management issues related to marine and coastal resources and environment. Dr. Ngoile initiated and promoted the development of the instruments for the establishment of marine parks and reserves for Tanzania including Mafia Island Marine Park and has played a key role in the development of the Tanzania Coastal and environmental policies and legislation. He coordinated the collection of base line marine and coastal data which assisted in the development of the Zanzibar Environmental Policy. He also assisted in the development of community based marine conservation projects. Dr. Ngoile developed a marine science capacity building for Tanzania through the support SAREC and later of Sida-SAREC; the support which continues to date. At a regional level, he played a key role in the development of marine sciences in Eastern Africa and capacity building through the support of Sida-SAREC. Dr. Ngoile was central to the organization of the two regional ministerial conferences for the development of a regional approach to integrated coastal management (ICM) in Eastern Africa, opening a dialogue between the players in policy-planning-management-research for ICM. Dr. Ngoile is currently based at the Department of Aquatic Sciences and Fisheries of the University of Dar es Salaam. 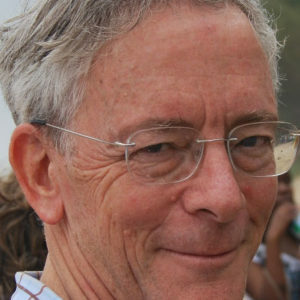 Prof Ian Bryceson obtained his BSc in Oceanography from the University of Washington and his PhD from the University of Dar es Salaam in 1977 and since then, whether based full time in region or not, has continued to work in the WIO region in various capacities. He has supervised several MSc and PhD theses from the region and conducted numerous researches, consultancies and evaluations on behalf of NORAD, UNESCO and other agencies. Most of his research work is in fisheries, the coastal environment, aquaculture and the socio-economic aspects of Tanzania in particular and the WIO region in general. Ian has been involved in the planning and implementation of a number of national and regional research projects for example the 5 year he Norwegian Programme for development, Research and Education (NUFU) funded project on “Coastal fisheries of Tanzania: the challenges of globalization to resource management, livelihoods and governance” (2007-2011). He has served on more than 20 international committees including the Sida Research Council and the Research Council of Norway. He is a founder member of WIOMSA and played a key role in the establishment of WIOMSA in 1989-1991. He is the Chairman of the WIOMSA Marine Science for Management (MASMA) Programme Committee , a position he has held since 2008. He has also served on the Editorial Board of WIOJMS. 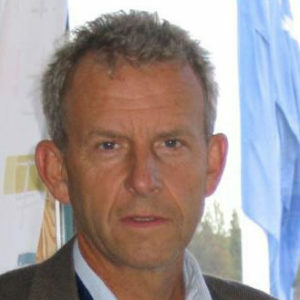 Prof. Ian Bryceson is based at the Department of International Environment and Development Studies, Noragric at the Norwegian University of Life Sciences. 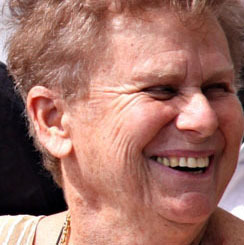 Emeritus Professor Chantal Conand first involvement with research in the Western Indian Ocean (WIO) region started when she joined the Laboratory of Ecology and Marine Research (ECOMAR) of the University of La Réunion in January 1993.
the WIO Island States, notably Comoros and Madagascar. Her contribution to WIO regional research is sea cucumber fisheries especially its taxonomy, distribution and conservation in Kenya, Tanzania and Madagascar. She has trained many scientists and improved research capacity in various countries of the WIO Region. She attended the first WIOMSA symposium in 1997 and was elected WIOMSA Country Coordinator for La Réunion, a position she held from 1998 to 2001. She has served as a member of the WIOMSA Board of Trustees (2001-2004) and was single handedly responsible for the increase in members from La Réunion and their involvement in WIOMSA’s activities as well as in other regional programs. She has also served in the Editorial Board of the WIO Journal of Marine Science (WIOJMS). Prof. Conand is an Emeritus Professor at the University of Reunion. During the last 20 years, Prof Olof Lindén has focused his work on the issues related to Integrated Coastal Zone Management (ICZM), mainly in tropical developing countries, as well as on the topic of climate change and its impacts on the coastal environment in the Indian Ocean. He was a driving force behind the establishment of the Sida/SAREC´s regional marine research and capacity building program in East Africa in 1989. 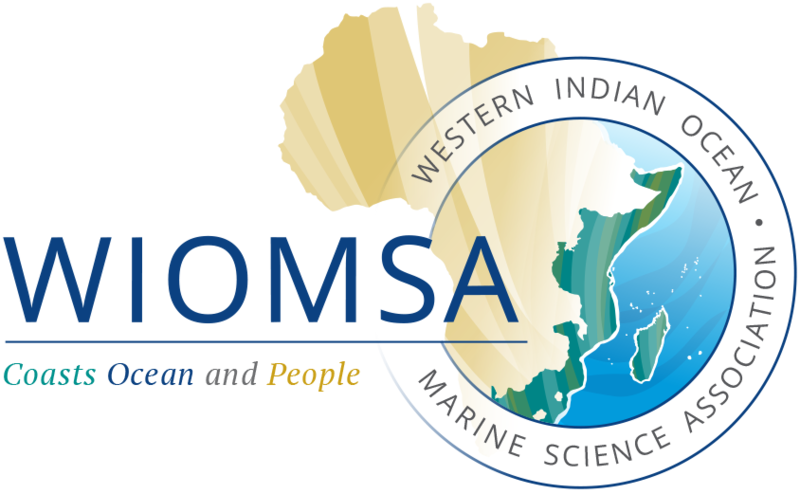 This program was the precursor of a number of initiatives that have contributed to the increasing the profile and visibility of marine science in the management of coastal and marine resources currently being observed in the region. Through his role as coordinator of this program, he played a key role in the organization of 2 ministerial policy conferences on ICZM in Eastern Africa and the Island States in 1993 and 1996 respectively. These conferences provided the opportunity for the scientific community to interface with policy makers and led to the advancement of ICZM throughout the region. He was involved in the establishment of a number of key organizations such as WIOMSA (1993), The Secretariat for Eastern African Coastal Area Management- SEACAM (1997), the Coastal Oceans Research and Development in the Indian Ocean-CORDIO (1999). He was instrumental in encouraging multidisciplinary research and promoting the involvement of social scientists in coastal and marine research through the Regional Marine Research Program. The honorary award is an acknowledgement of Prof. Linden’s efforts and commitment over the years to building a critical mass of well trained marine scientists and improving the capacity of research and academic institutions. Prof Lindén was born in 1949 in Sweden and holds the Nippon Chair in Marine Environment at World Maritime University. He also holds an Adjunct Professorship in Coastal Resources Management at the University of Kalmar in Sweden.